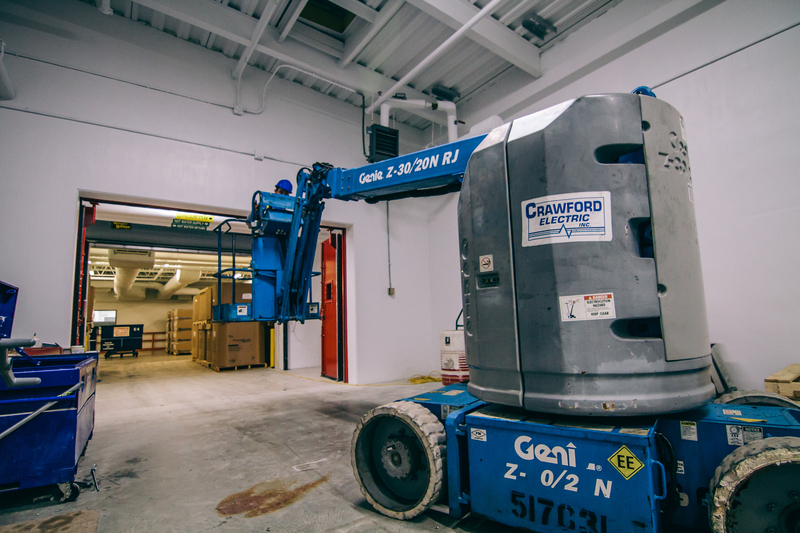 Crawford Electric specializes in Industrial Work. 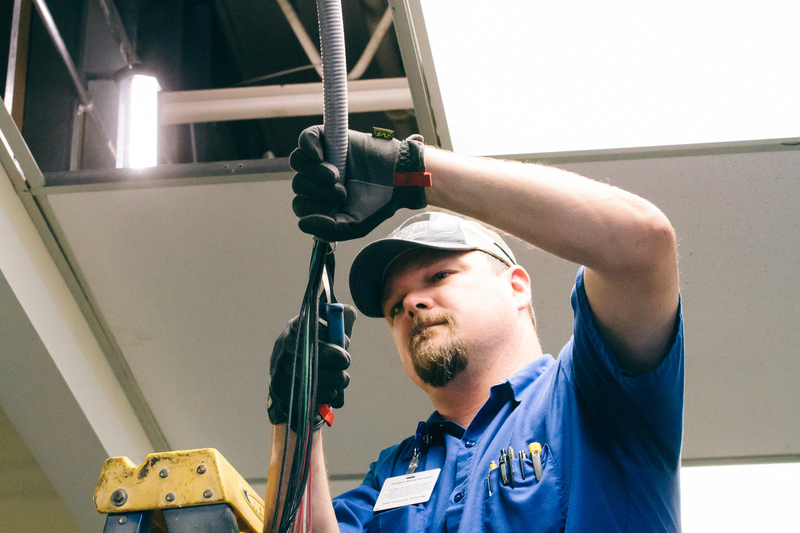 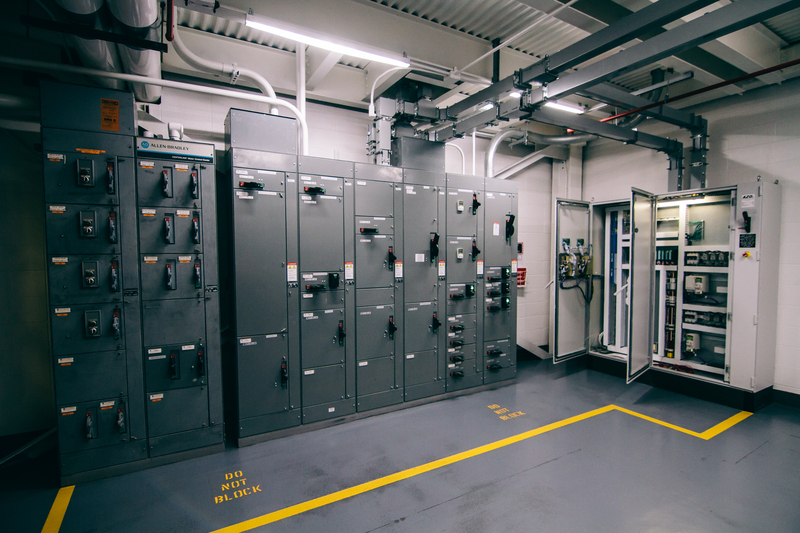 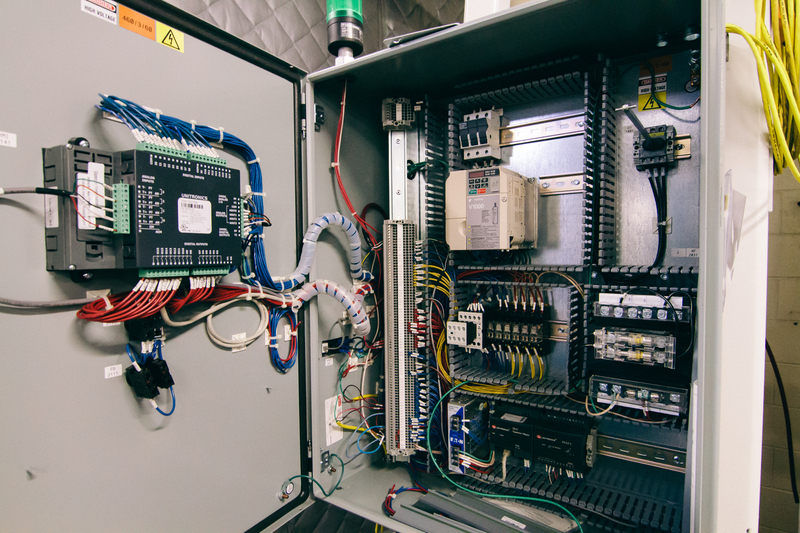 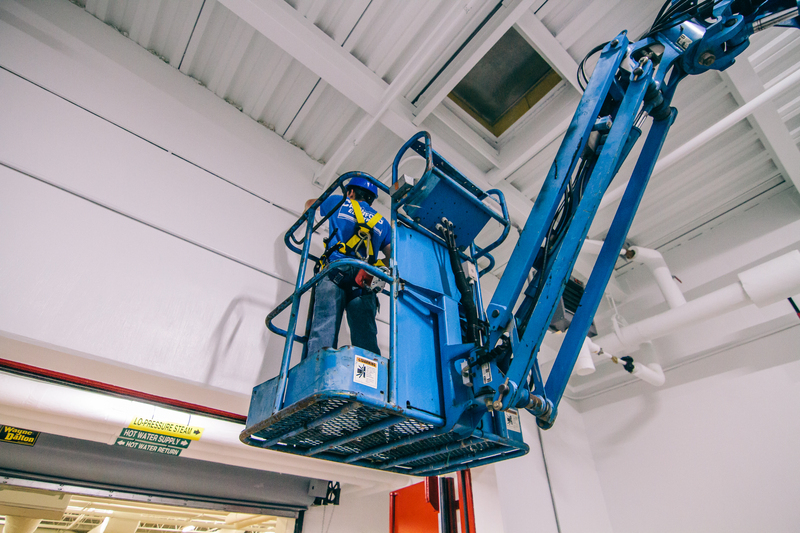 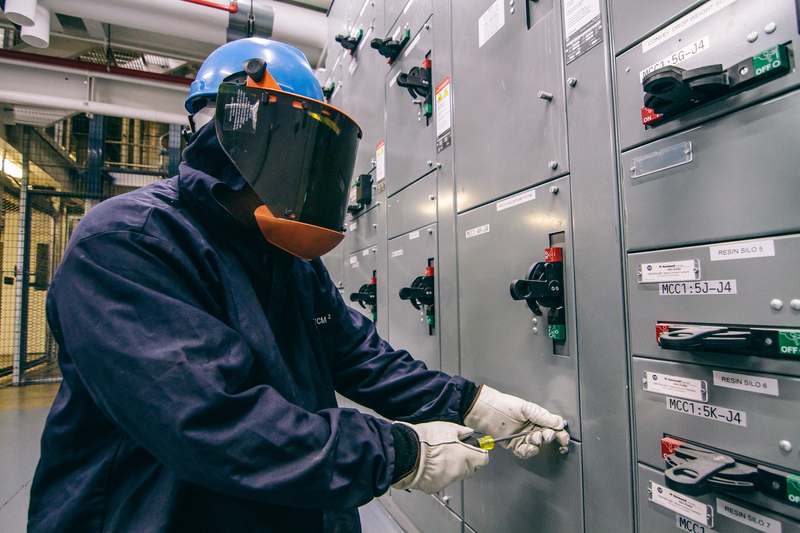 We offer a variety of electrical services for manufacturers, large companies, warehouses, and distributorships. 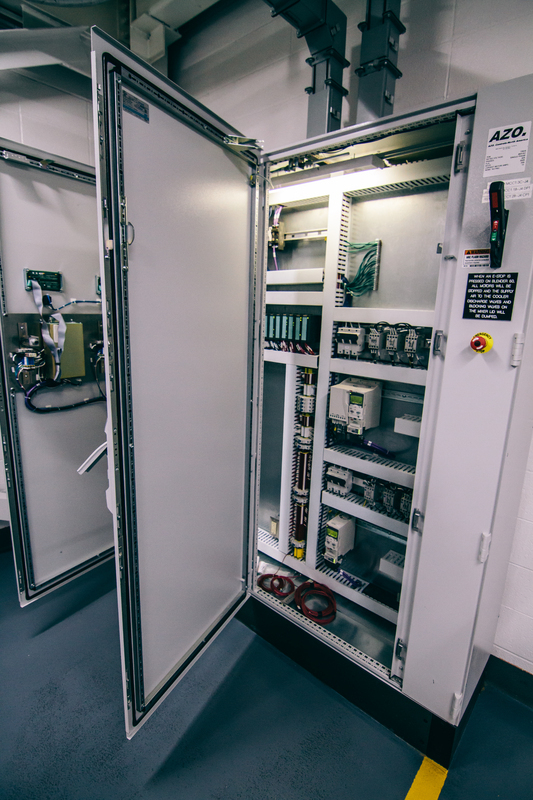 We know that schedules, compliance and industrial requirements require flexibility. 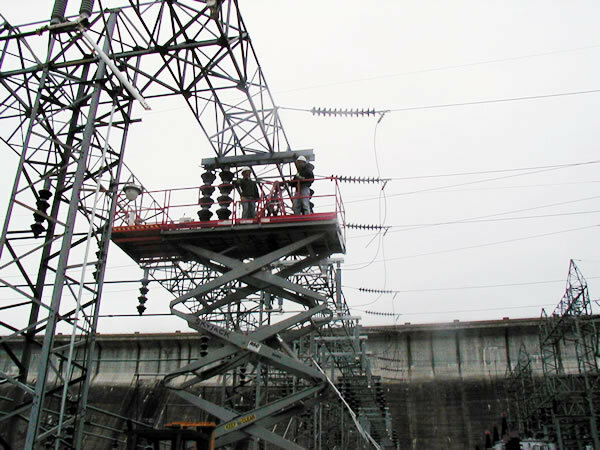 Crawford Electric will customize a plan that suits the needs of your facility.